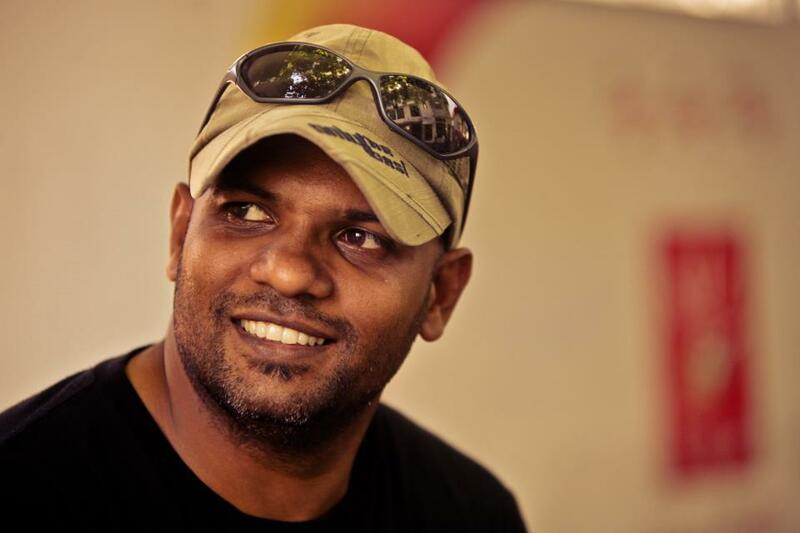 Mohamed Shafraz Naeem, ‘Shaff’, started diving in 1995 and as a SSI, TDI and PADI Dive Instructor he has extensive knowledge about diving all over the Maldives. 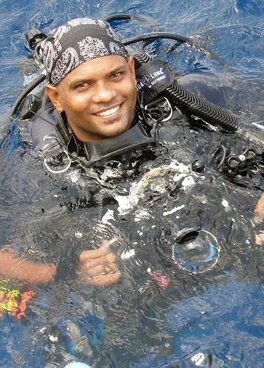 He is an ex-Maldivian Military diver serving almost 15 years with the Maldives National Defence Force as a Combat Diver and Instructor. 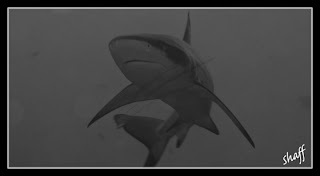 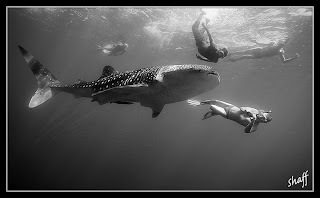 He has worked with underwater film crews from around the world. 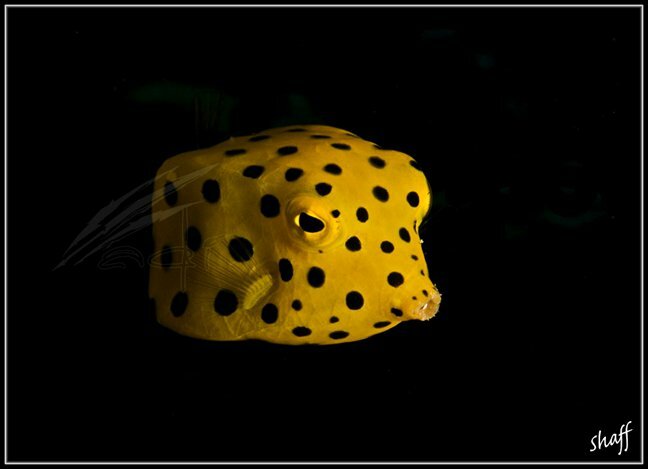 For the past 5 years he has been more involved with underwater photography and has won the ‘Best of Show’ in the photography contest held by the Maldives Tourism Promotion Board in 2007. 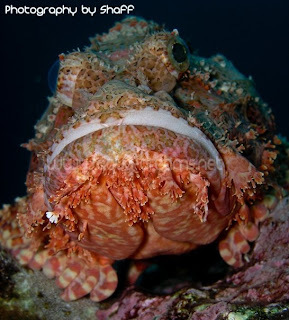 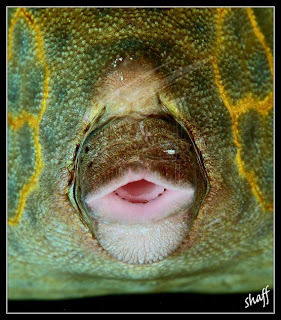 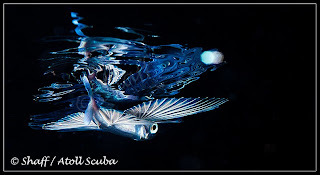 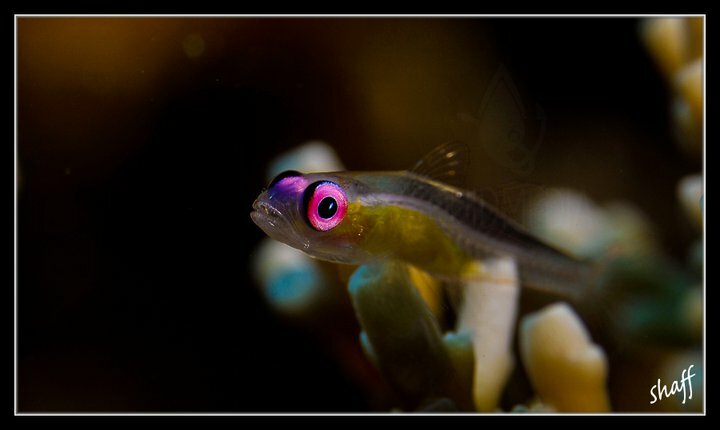 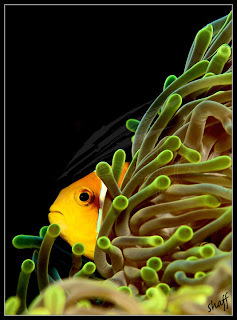 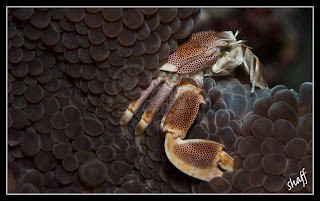 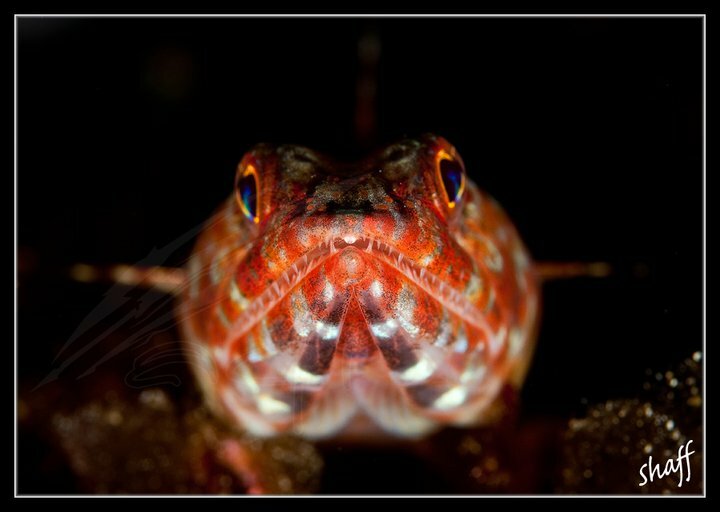 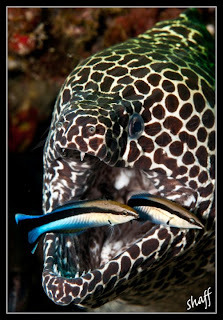 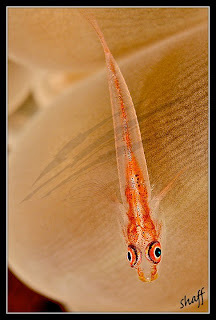 He also won the 1st and 2nd place in the Underwater Category in the same competition. 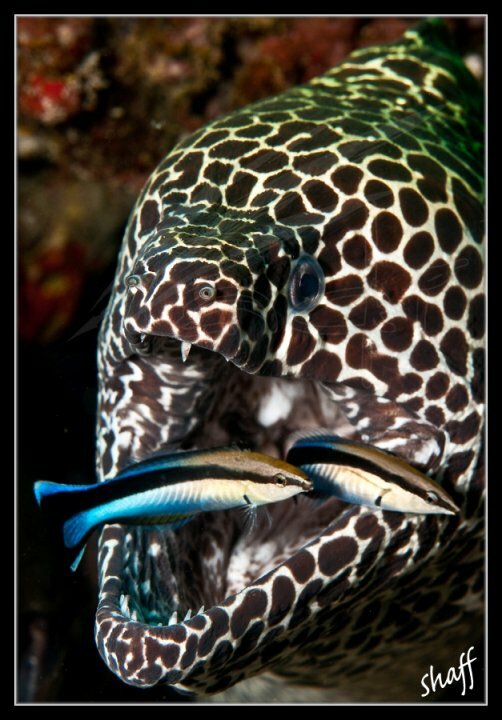 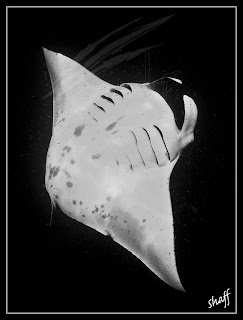 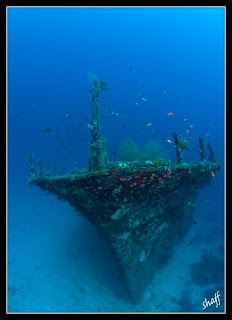 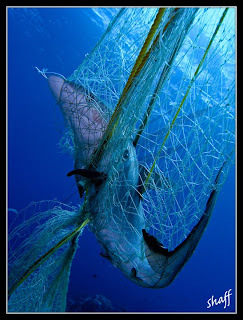 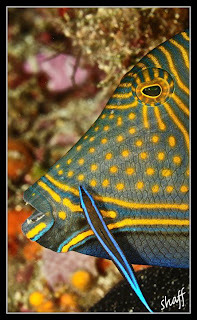 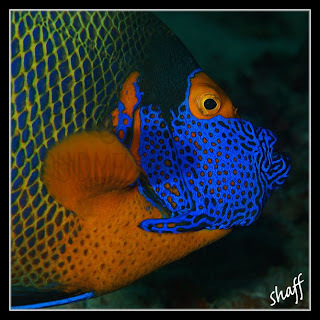 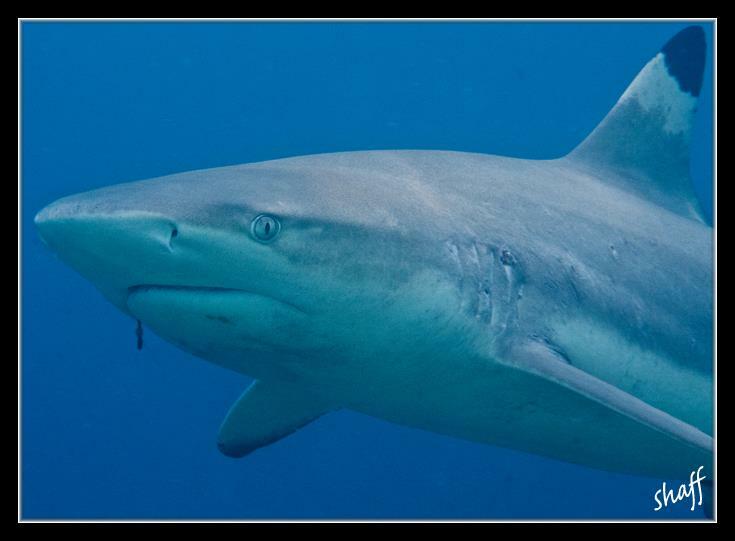 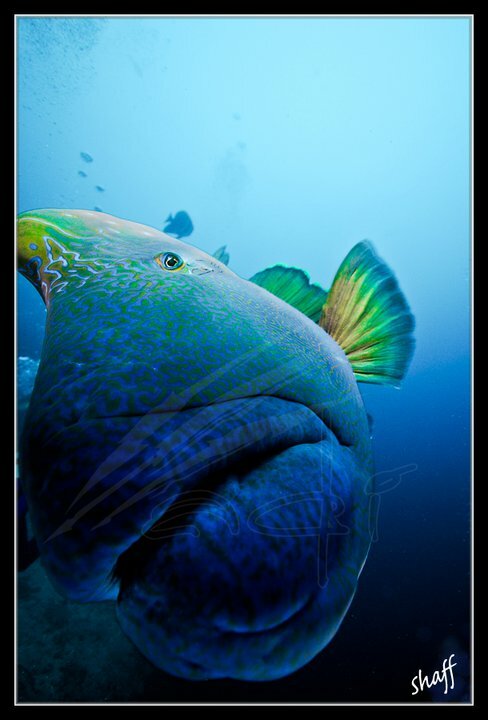 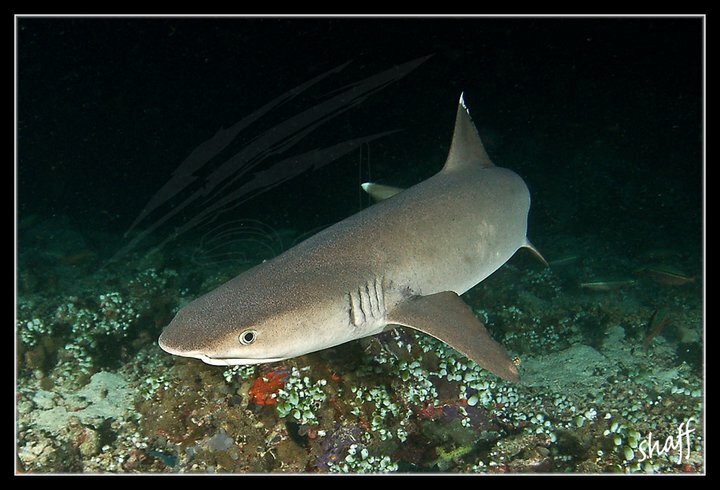 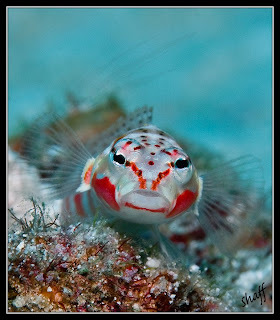 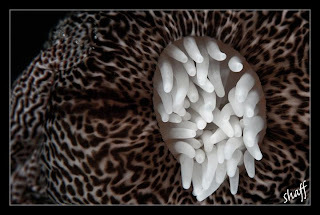 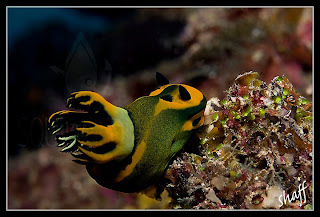 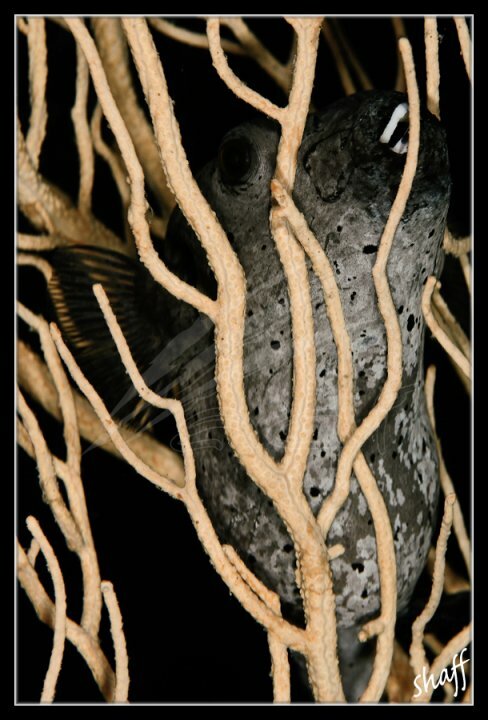 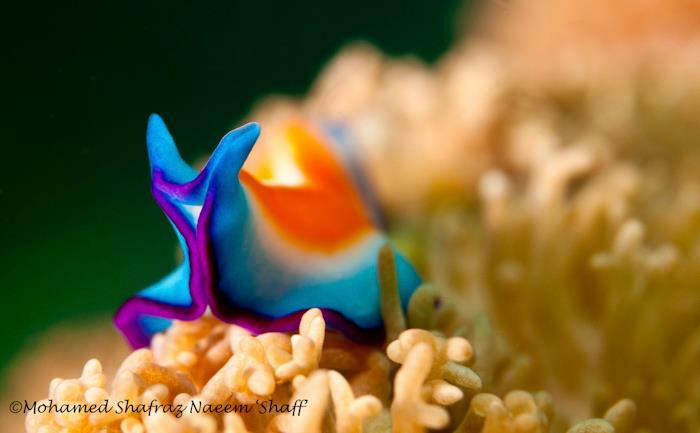 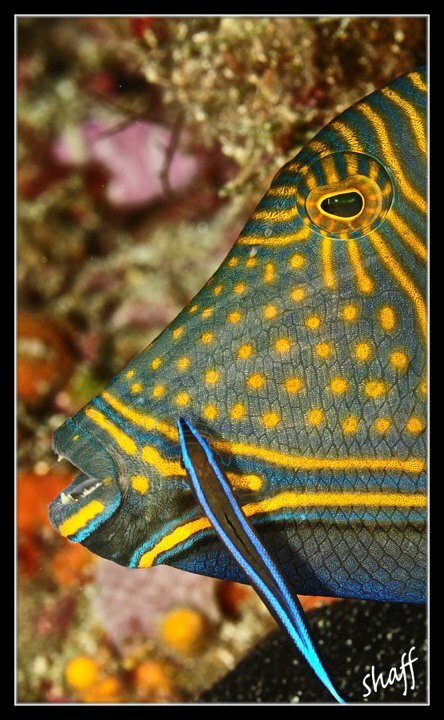 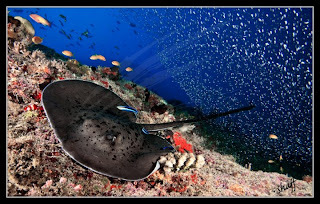 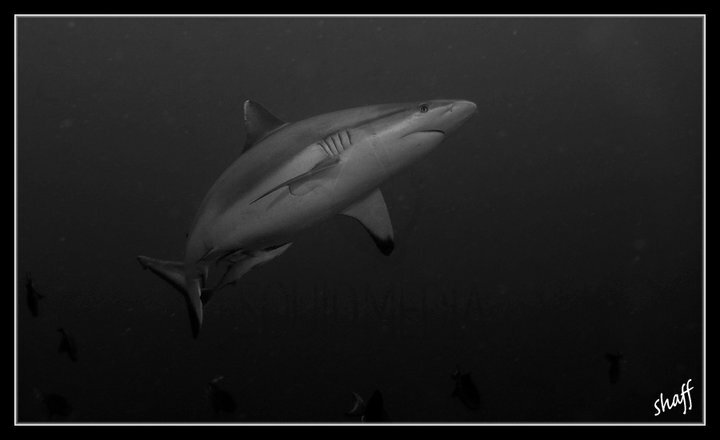 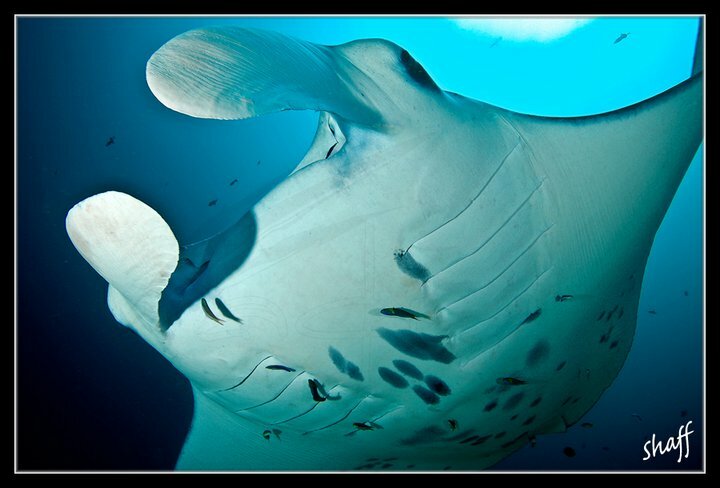 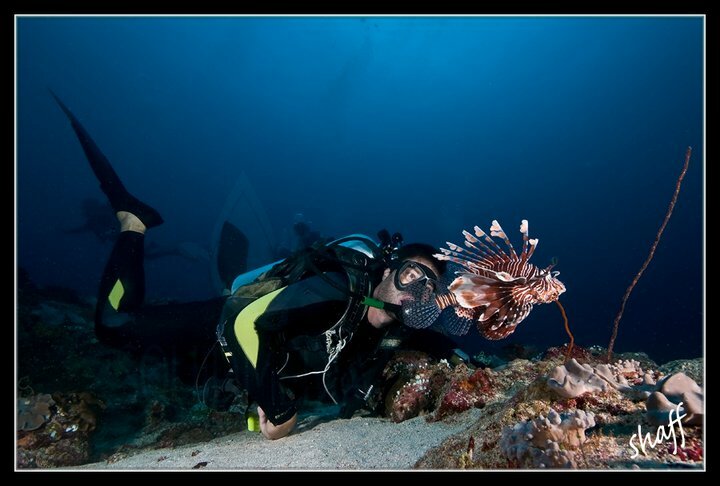 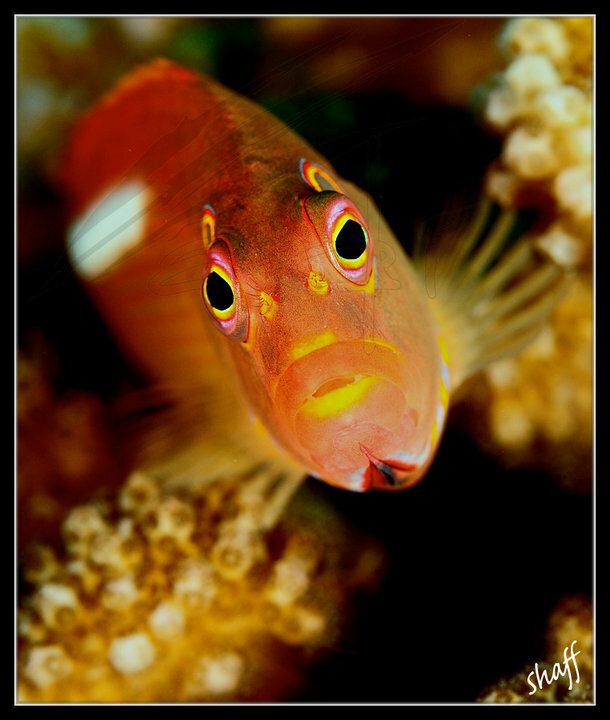 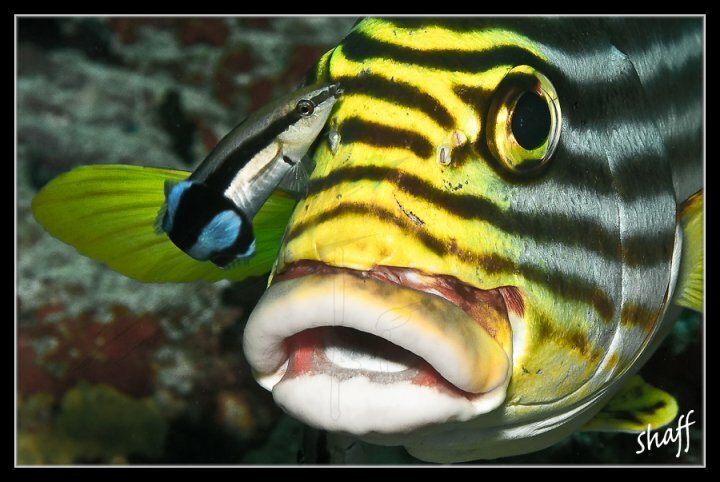 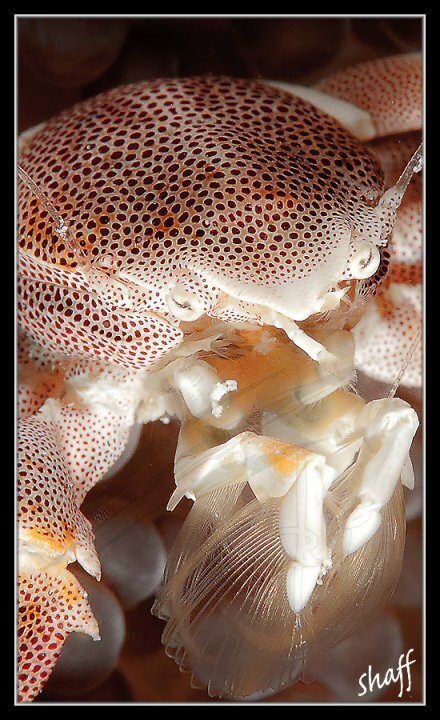 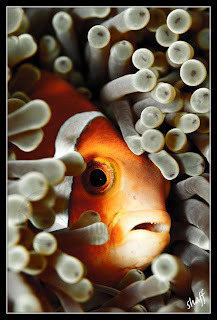 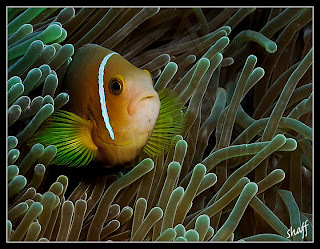 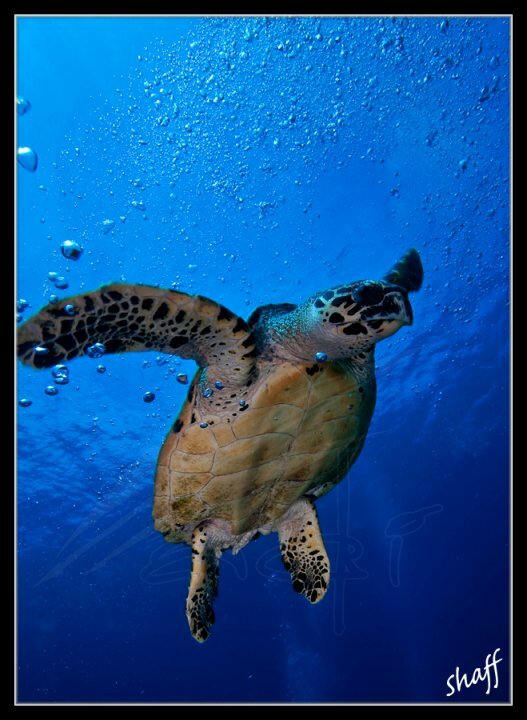 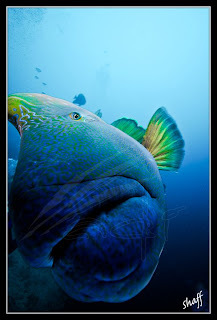 His underwater photos have also been published in various local and international magazines. He founded 'Atoll Scuba' in 2011.